Because of the exorbitant nature of maintenance costs, they represent the greatest potential short-term improvement. Delays, product rejects, scheduled maintenance downtime, and traditional maintenance costs—such as labor, overtime, and repair parts—are generally the major contributors to abnormal maintenance costs within a plant. 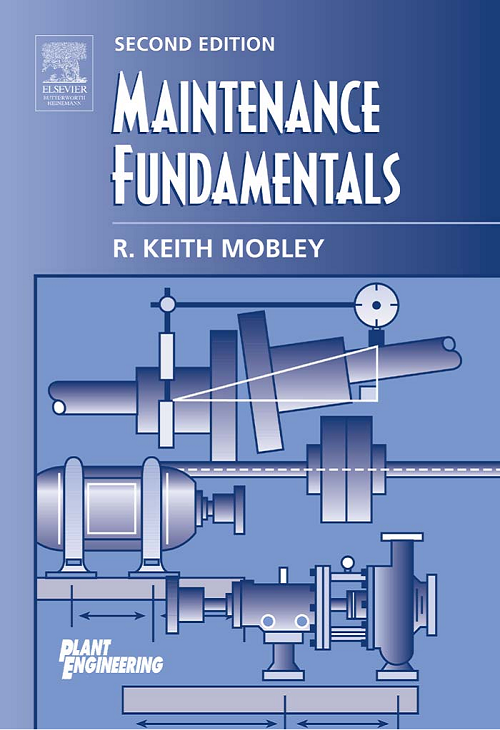 Tôi muốn download tài liệu Maintenance Fundamentals – 2nd Edition . Năng Suất Xanh đã gửi tài liệu qua email cho anh, anh check mail nhé!